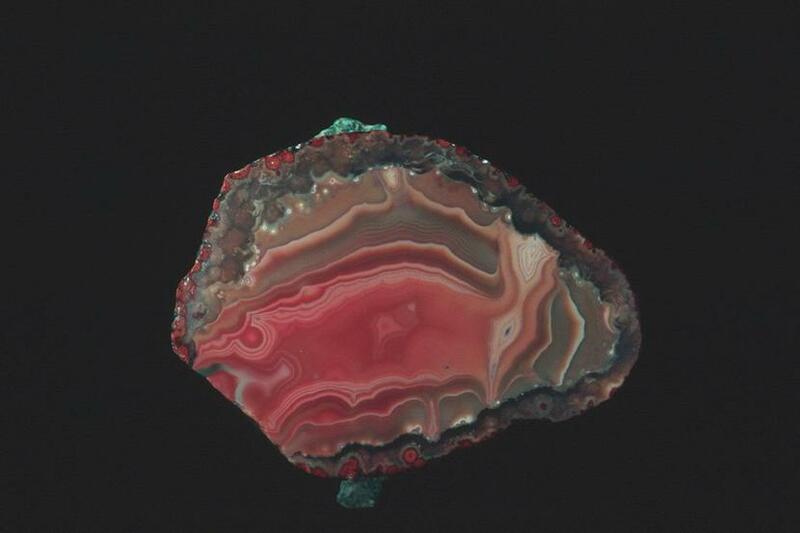 Lake Superior Agate: Mineral information, data and localities. 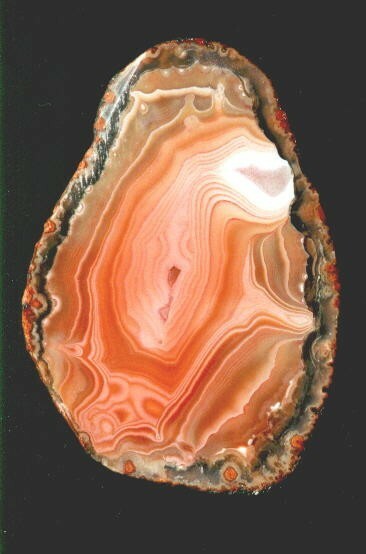 Believed to be the world's oldest agates, over 1 billion years old, these are found throughout the northern US having been spread from the original Lake Superior region by glaciation. It has generally pale colouring. 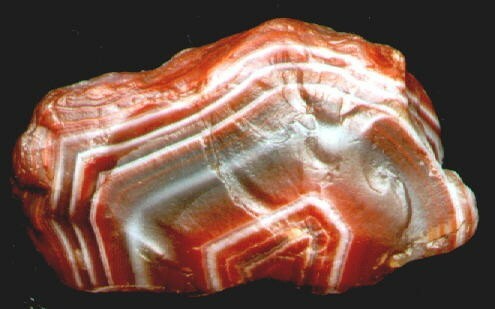 Quartz 1 photo of Lake Superior Agate associated with Quartz on mindat.org. Eye Agate 1 photo of Lake Superior Agate associated with Eye Agate on mindat.org.